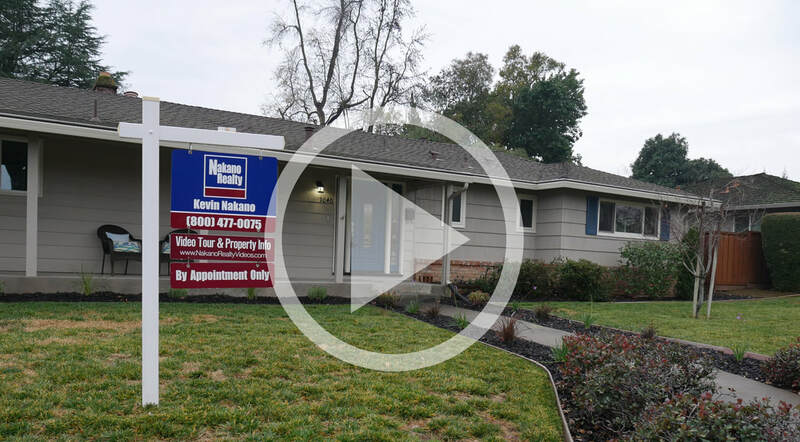 If you were a buyer, would viewing the listing video above get you more excited than pictures alone and even motivate you to prioritize seeing this home over other homes given all other things being equal? Be honest. Typically, most buyers get more excited about a home after watching a listing video like the one above, and this excitement has the potential of increasing buyer offer prices. According to an article by Virtuets called "45 Video Marketing Statistics," below are some of the statistics that explain why it is important to use a videos to advertise your home. I do listing videos for all of my listings (unless seller prefers me not to). If you would like to discuss selling your home with me, please call me at (800) 477-0075 x 4 or complete this online form, click here. Thank you! - Kevin Nakano. Enjoyment of video ads increase purchase intent by 97%...according to Unruly.